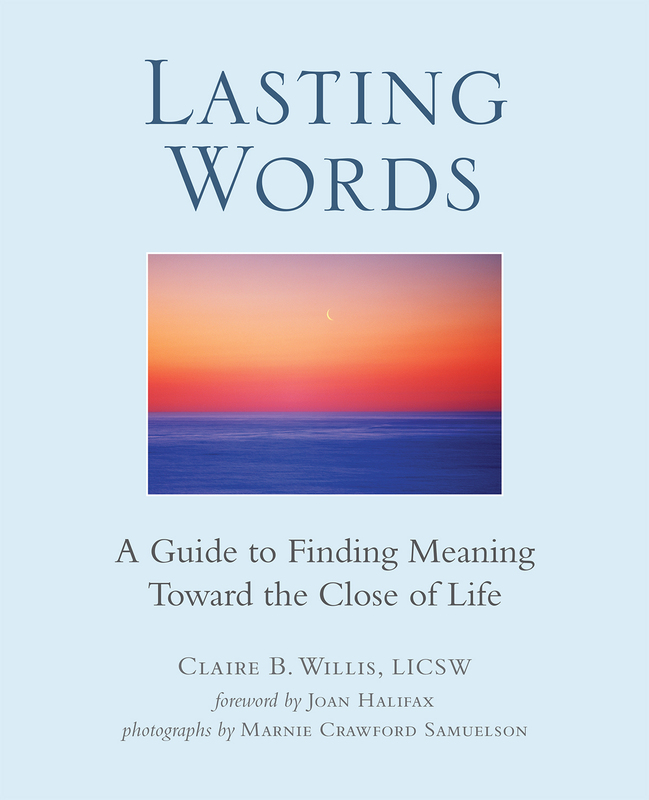 Teaching from the Heart of Mindfulness approaches life as a laboratory for practicing mindfulness as a way of being—from the heart, in presence and as a teacher. When this is magnified for teachers it becomes a mindfulness-based teaching approach. This approach is exemplified in ten real-life classroom vignettes through the lens of a Mindful Teacher Lesson Design. This practical design can be adapted to any subject, curriculum or school setting. 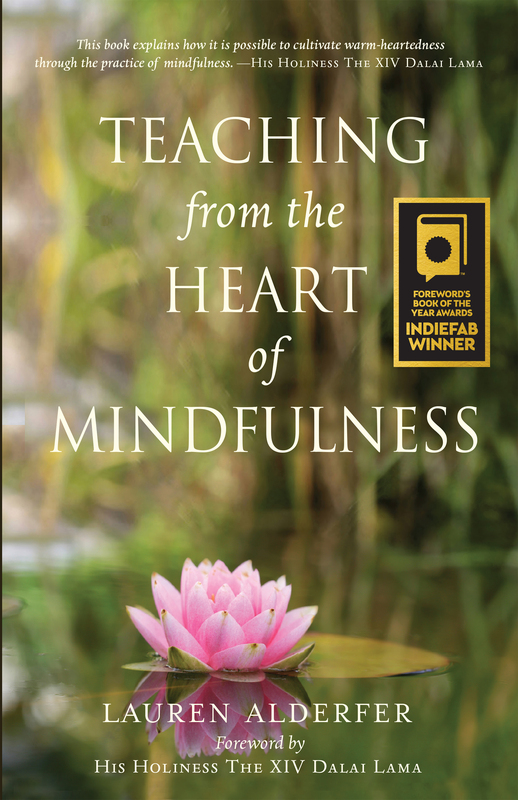 Each chapter begins with a mindfulness practice because, above all, mindfulness is heart-centered and Teaching from the Heart of Mindfulness invites teachers into its warm-hearted nature. In the West wisdom is thought to rest in the mind, which is considered to be in the head. While in India, where the author has lived many years, the seat of wisdom is considered to be in the heart rather than the head. In Sanskrit, the word describing the energy of the heart is anahata—literally, “unstuck.” For at the very heart of our lives, including typical teaching days, beyond limiting thoughts and emotions, there is an inner dwelling of the heart. It brings with it a feeling of expansion that is always unstuck, always whole. The practice of mindfulness cultivates this unfolding process. By teaching from the heart of mindfulness, teachers—and, by direct consequence, their students—are welcomed into this spaciousness of heart. In touching our student’s lives from this warm-hearted core of who we are, we become true peacemakers. Lauren Lauren-AlderferAlderfer blends her unique background as an international educator and consultant, mindfulness practitioner, yoga therapist, and professor to bring mindfulness—for greater wholeness of body, mind, and heart—to diverse settings. She is the author of several children’s books including Mindful Monkey, Happy Panda. Lauren holds a Ph.D. in Global Educational Leadership.